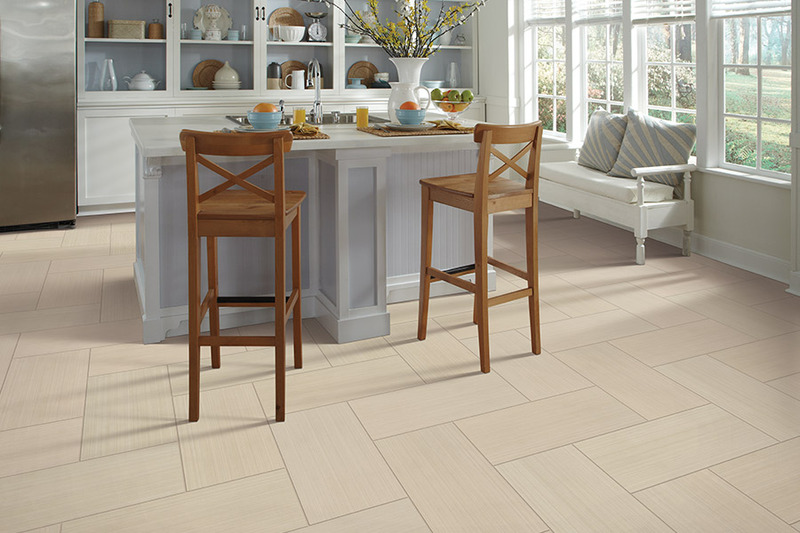 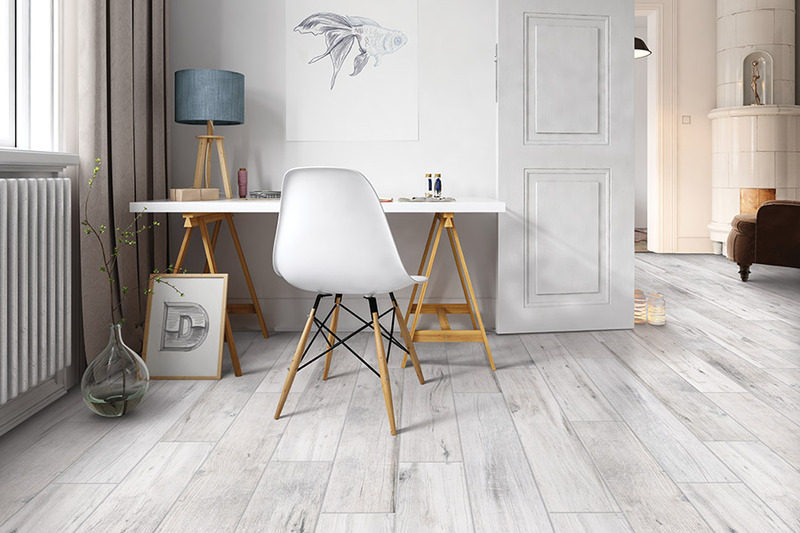 Porcelain tile sends a definitive message about the tastes and design preferences of the owner – use it to make any space distinctly personal. 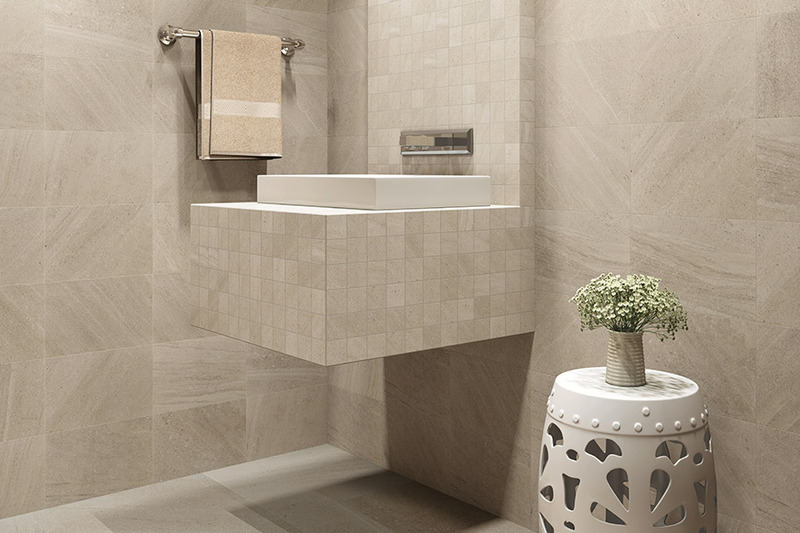 Nearly limitless colors, shapes, textures, finishes, trims and decorative options free the imagination to customize any setting whether the preference is contemporary or rustic, elegant or casual. 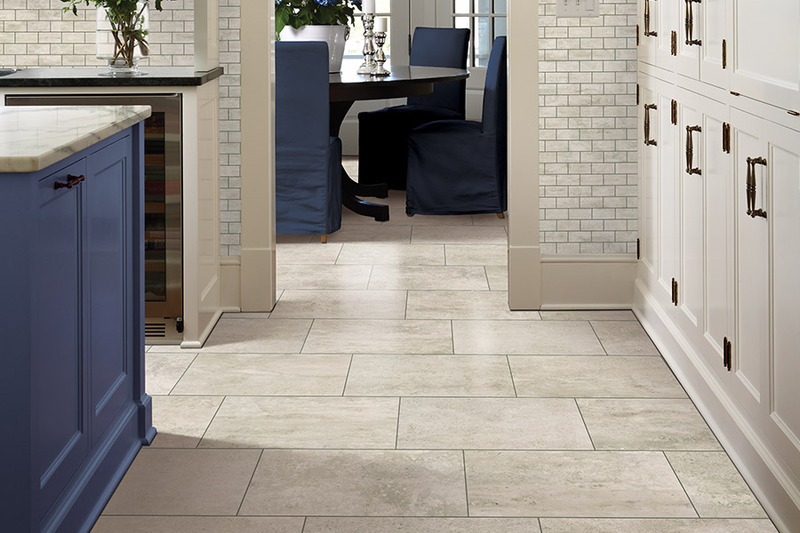 Our expert Design Associates will help you review the best tile options for your desired style and budget. 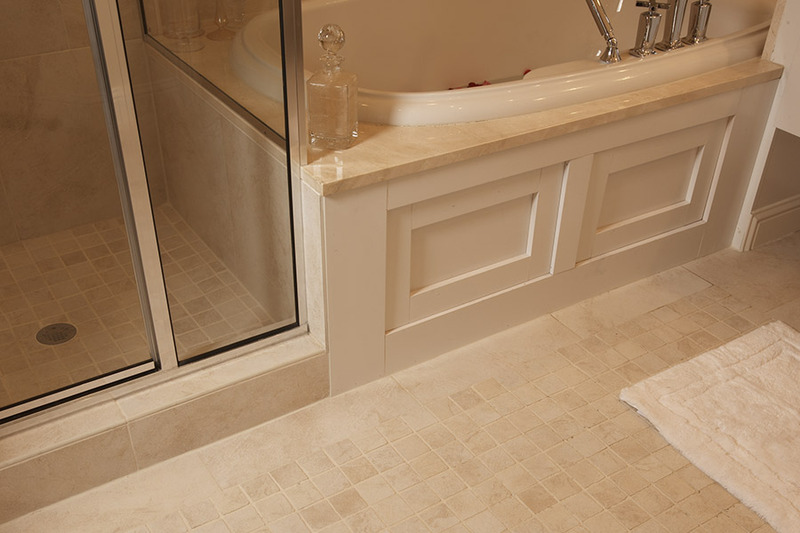 Tile flooring comes in an almost endless variety of styles, colors, and textures. 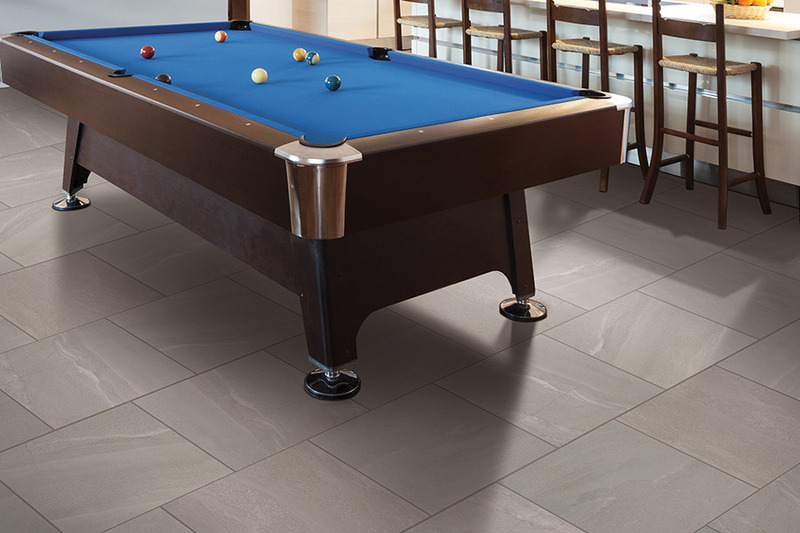 Additionally, tile technologies and options are always changing, and our direct relationships with the largest tile manufacturers enable us to bring you the latest styles and features to make your home or office beautiful and easy to maintain.